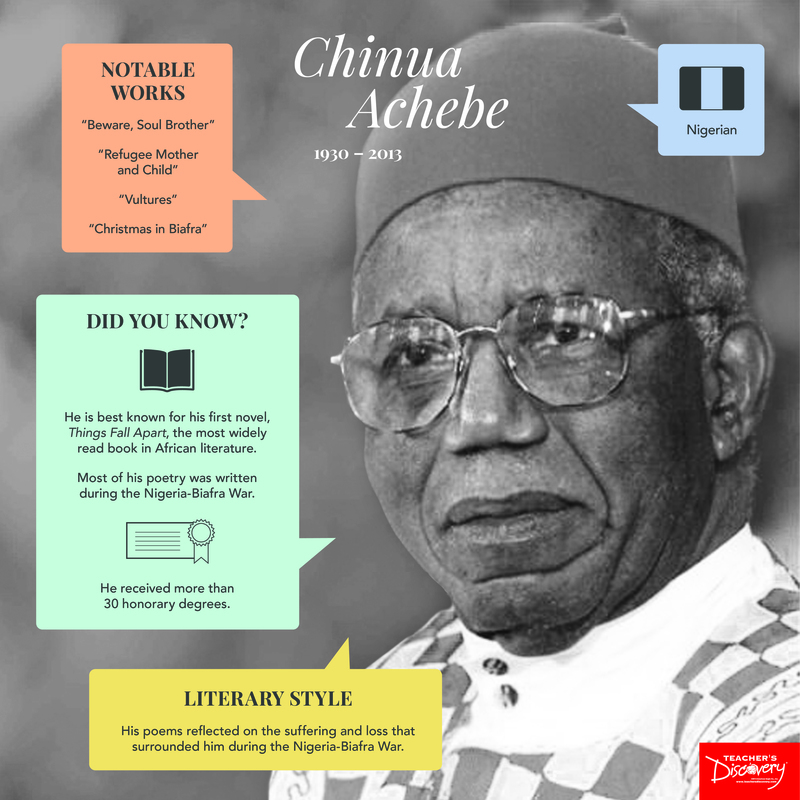 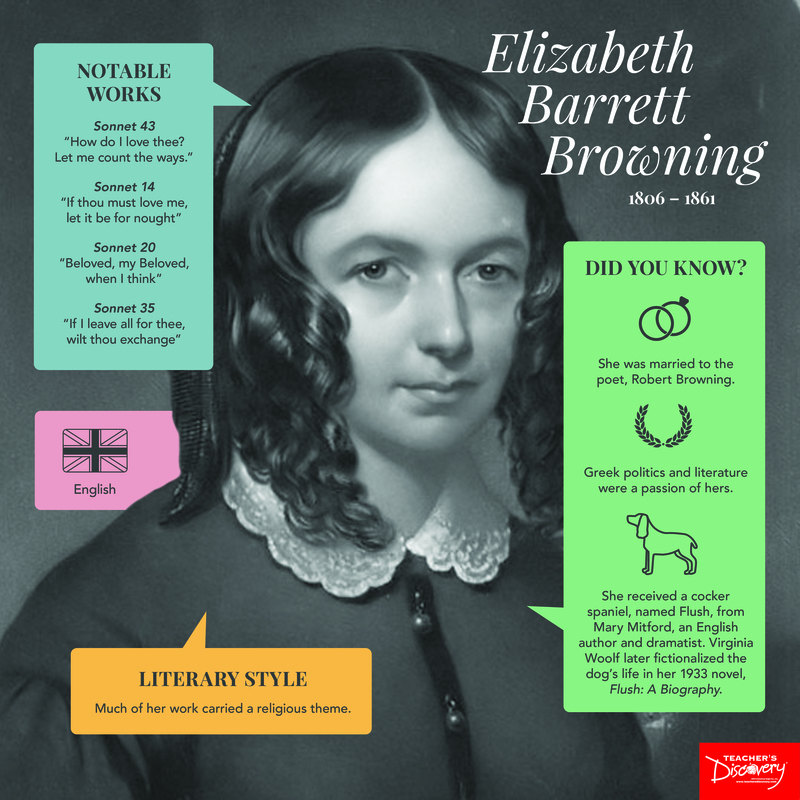 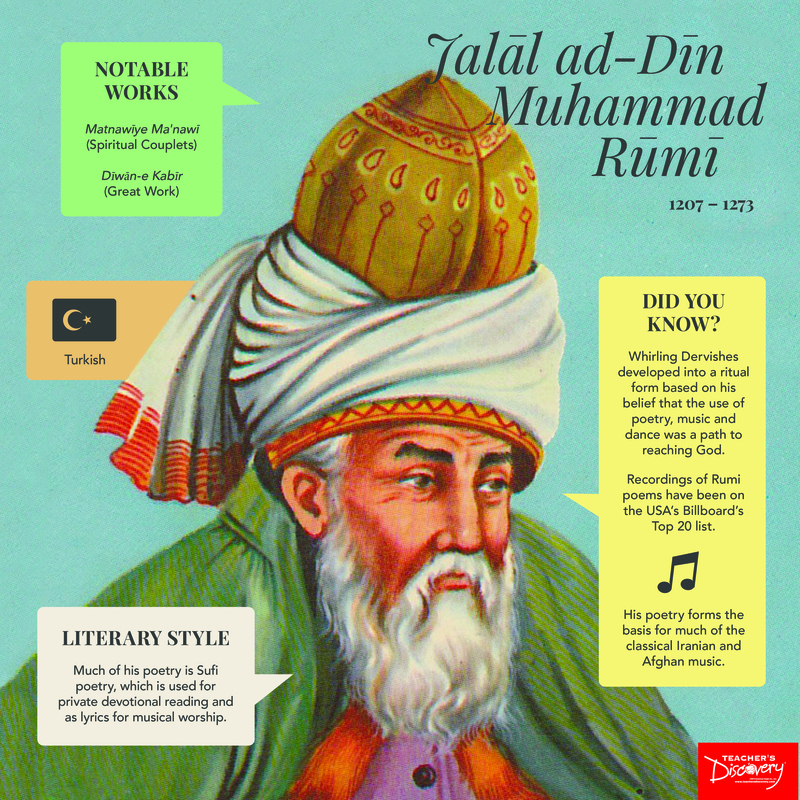 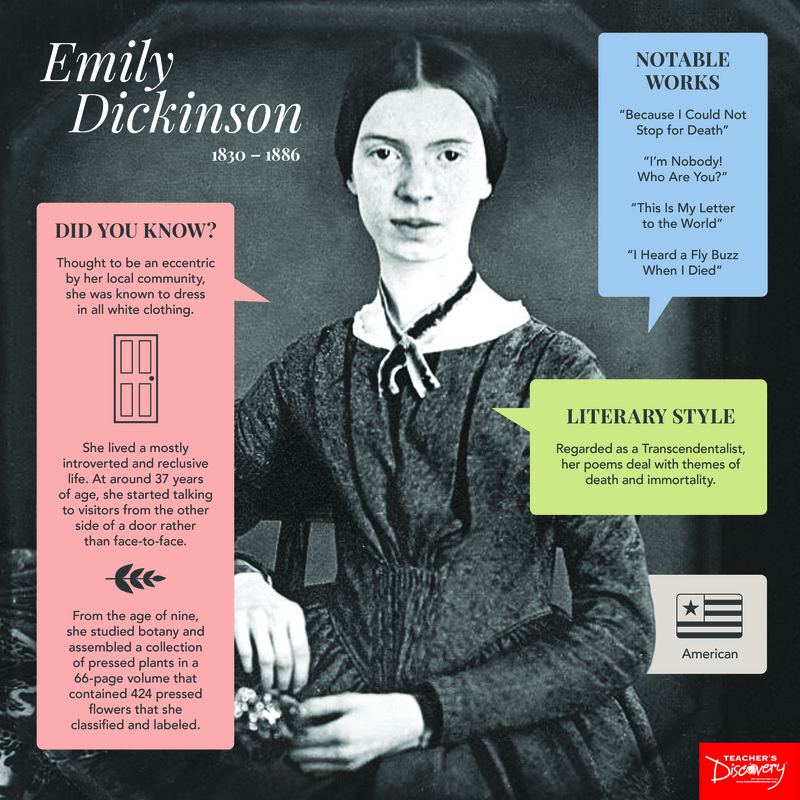 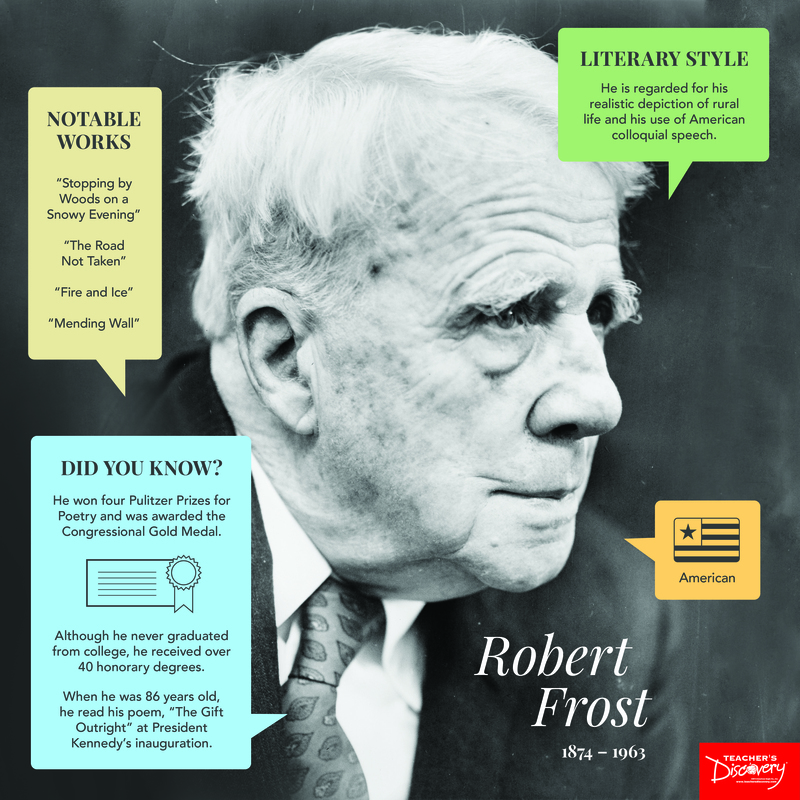 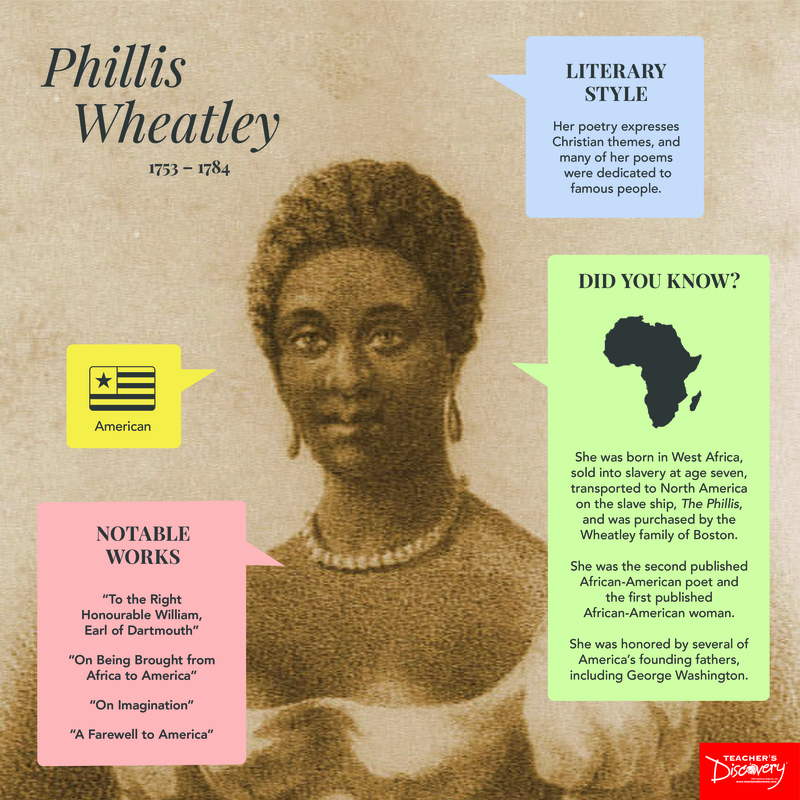 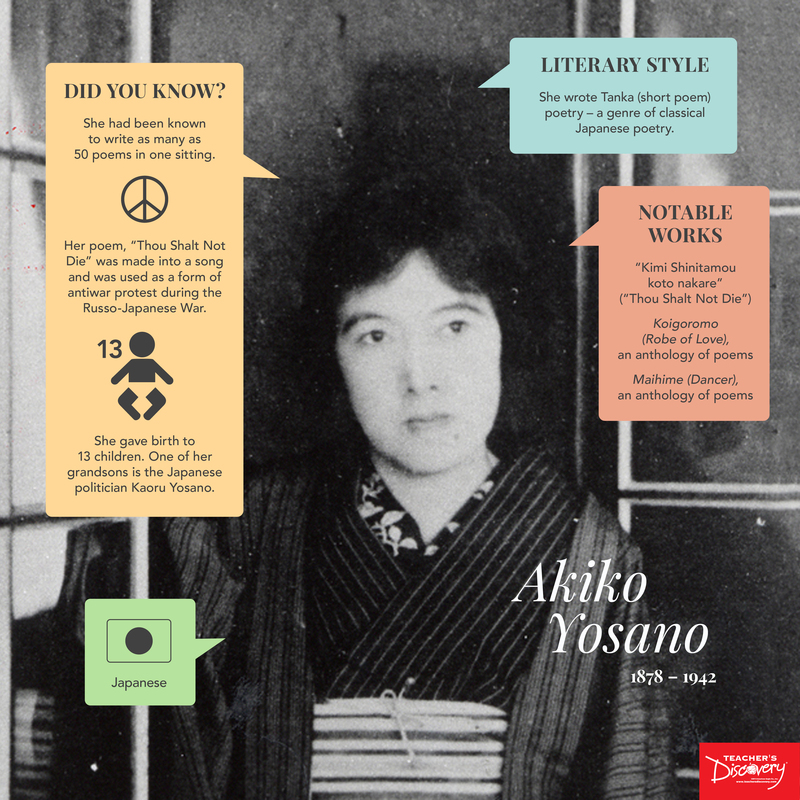 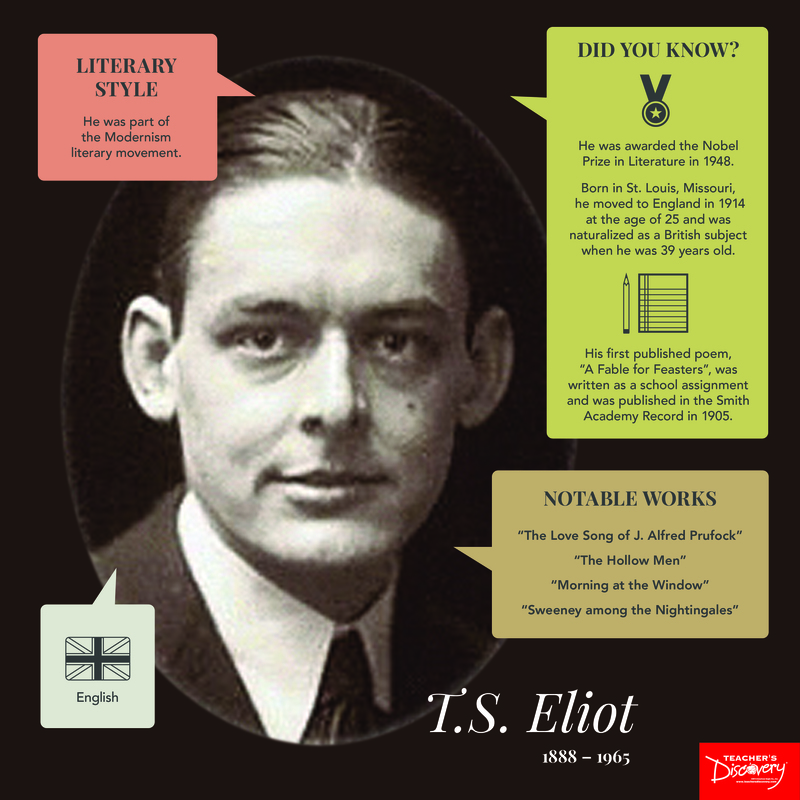 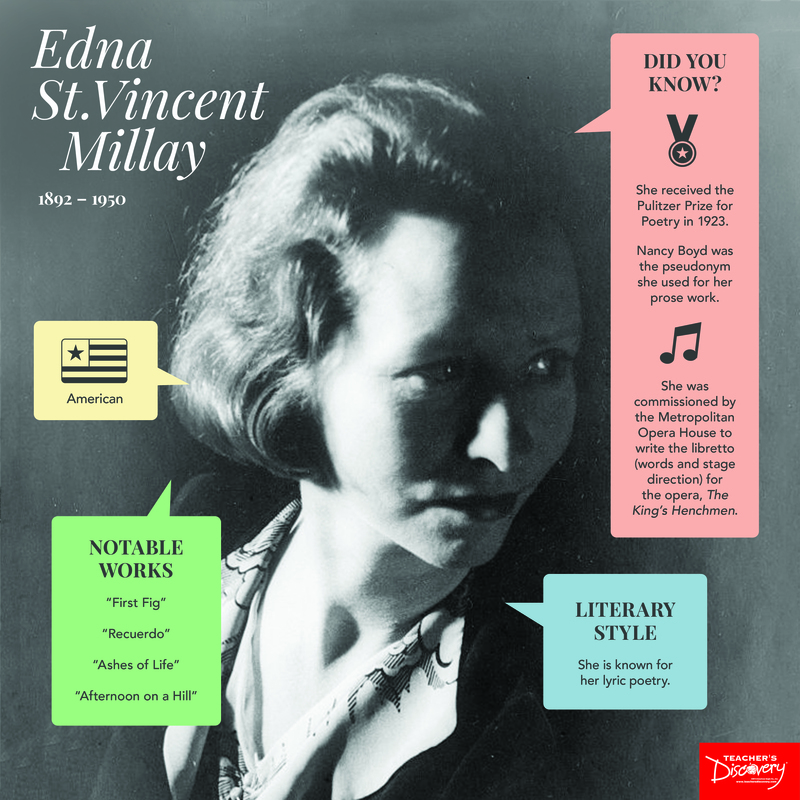 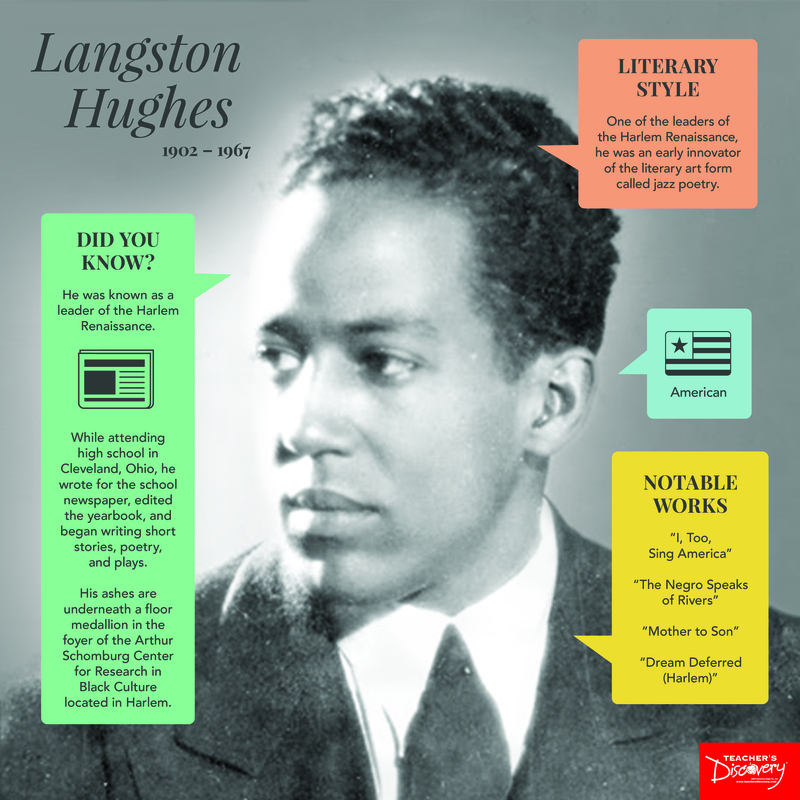 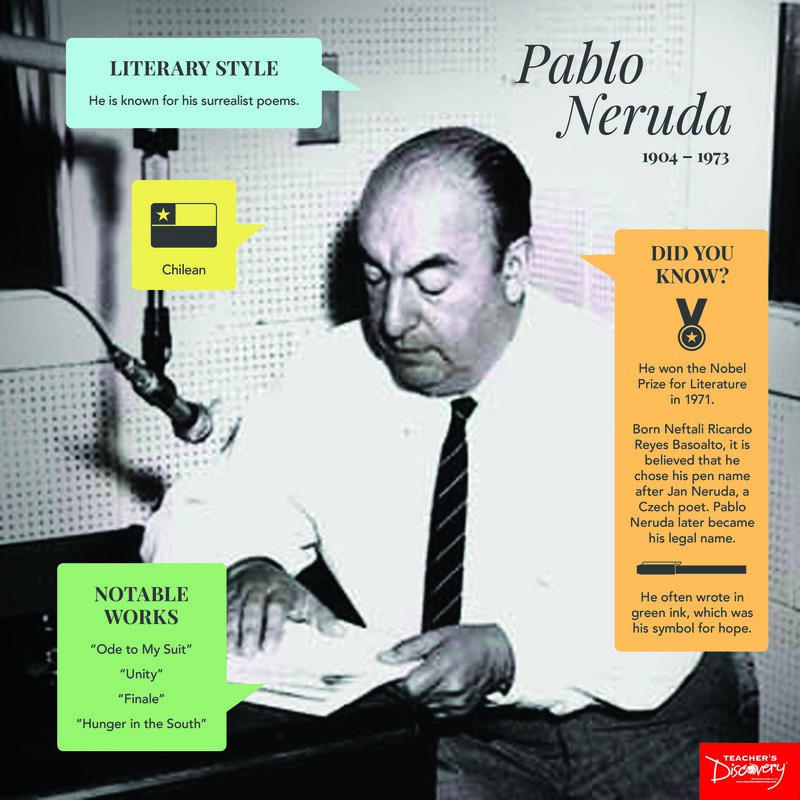 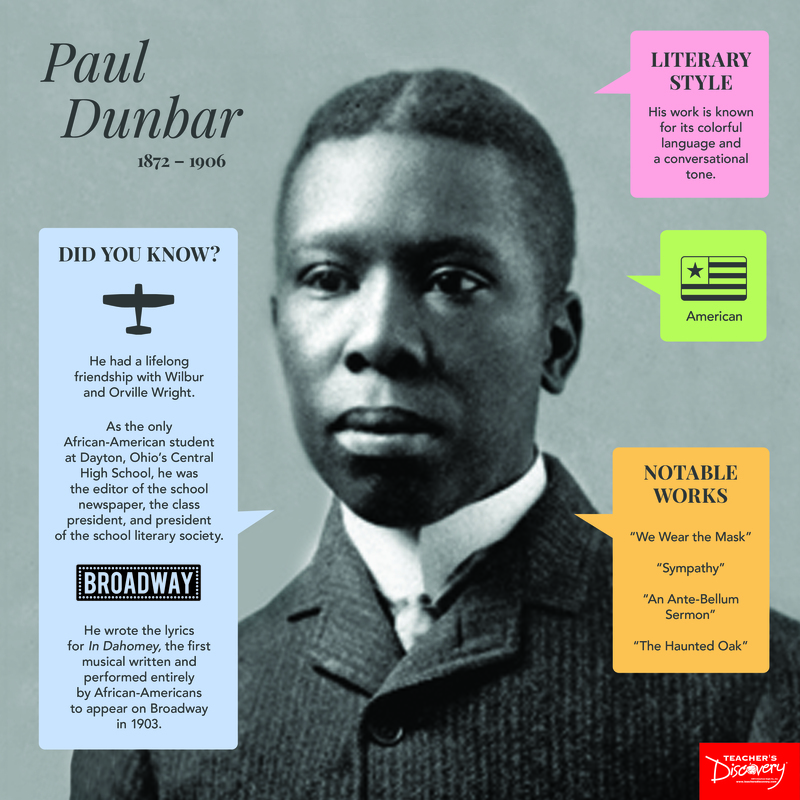 Your students will be glued to these posters reading what quirky things these poets did in their lifetime. 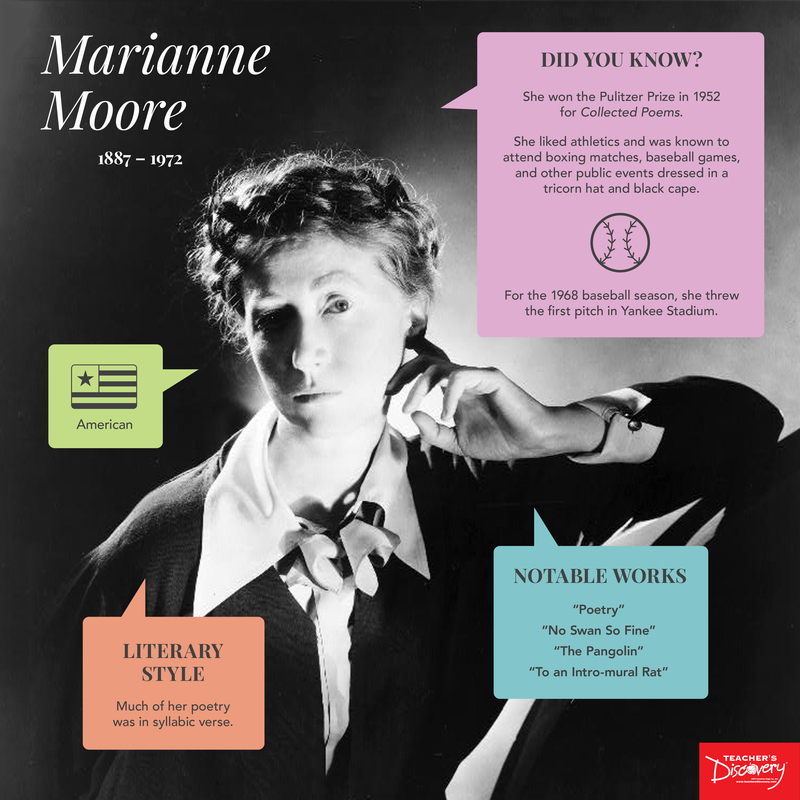 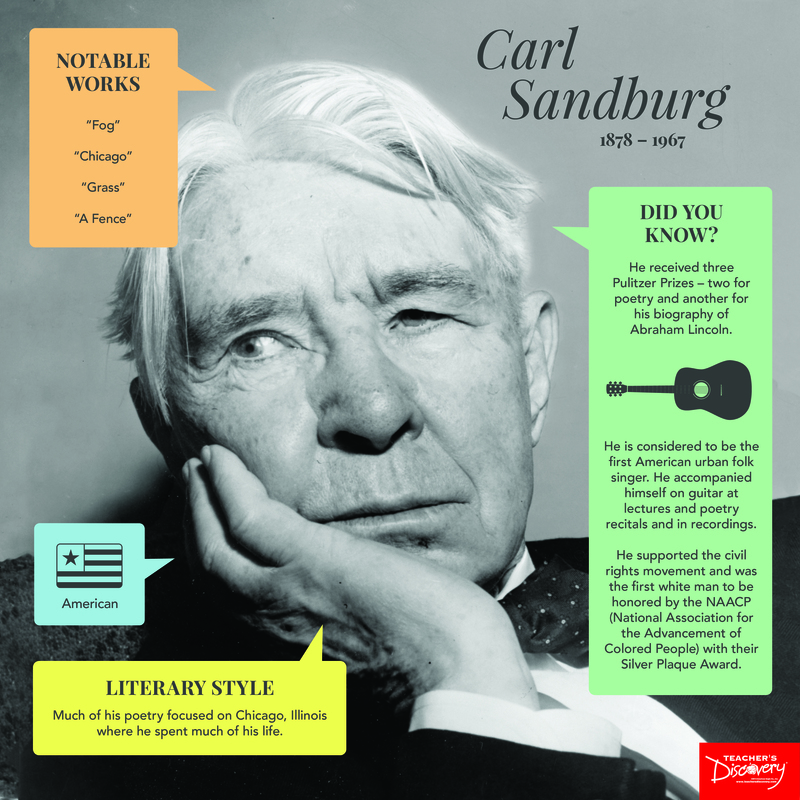 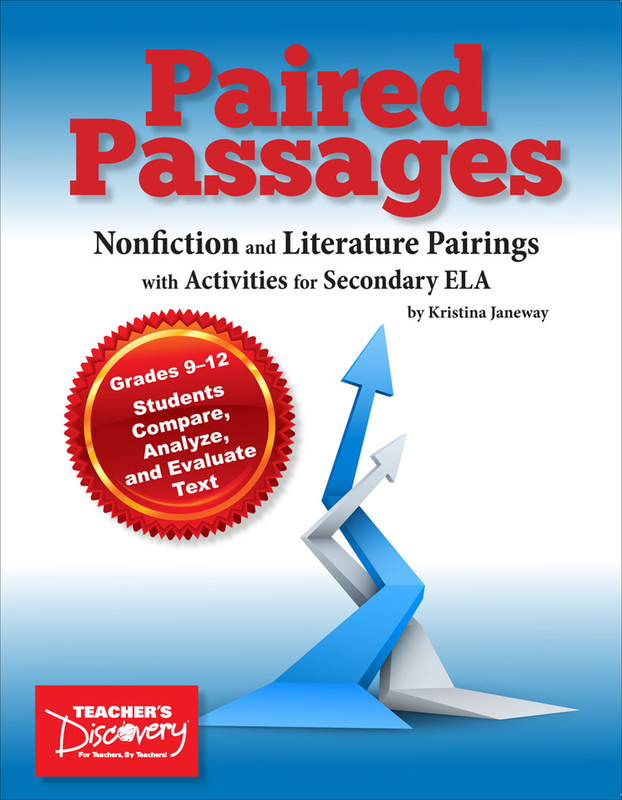 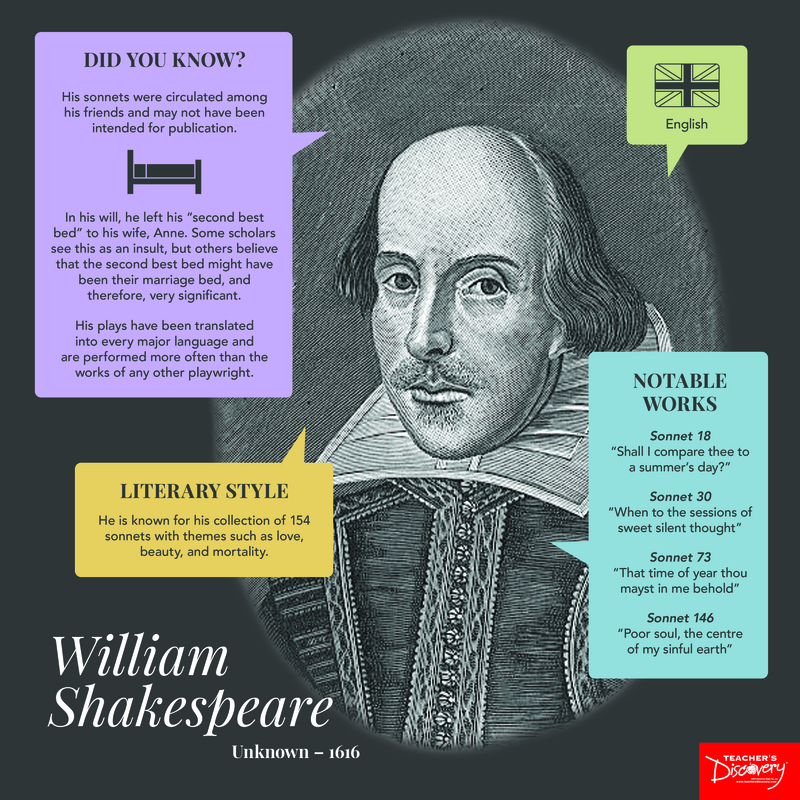 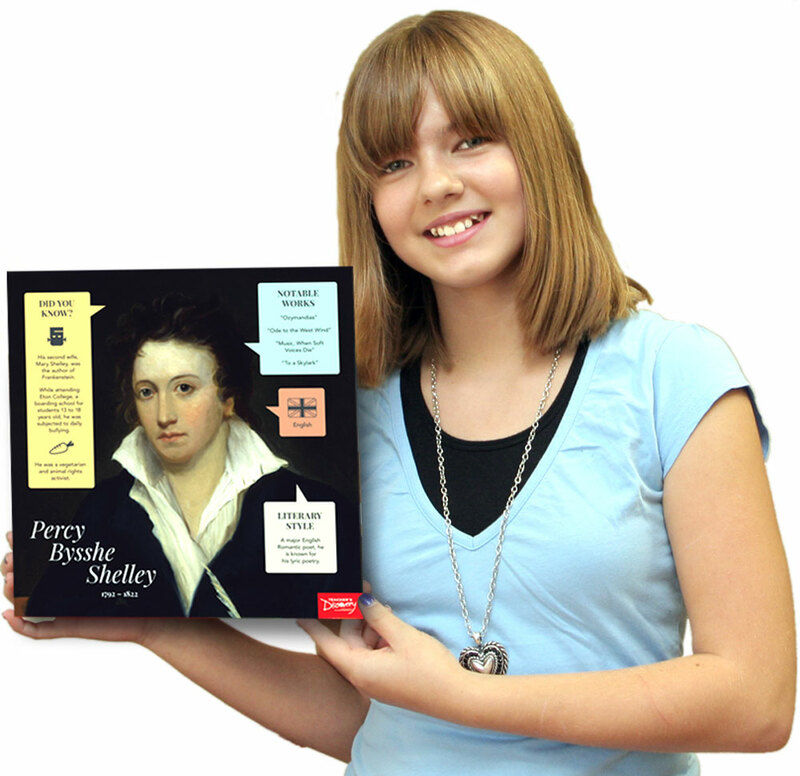 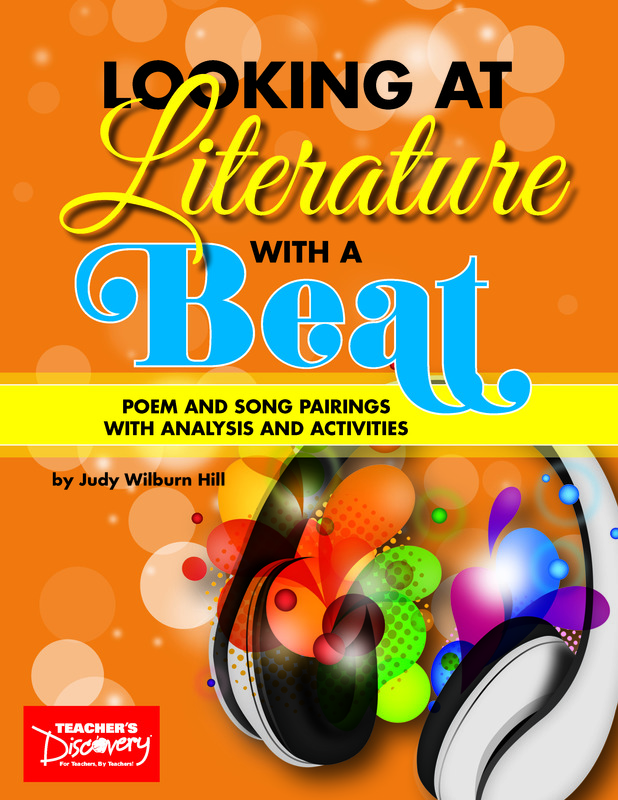 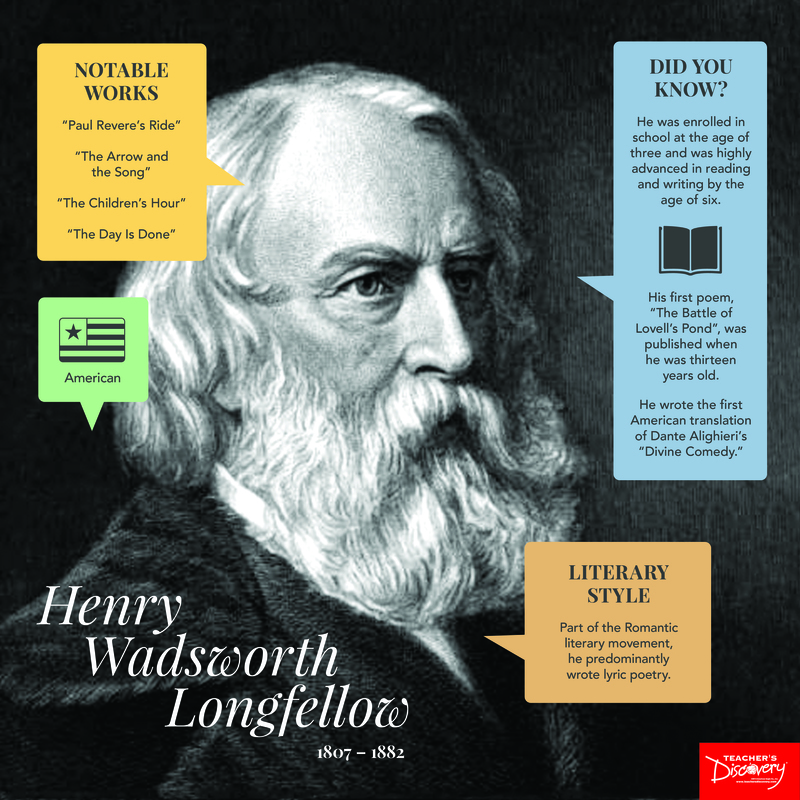 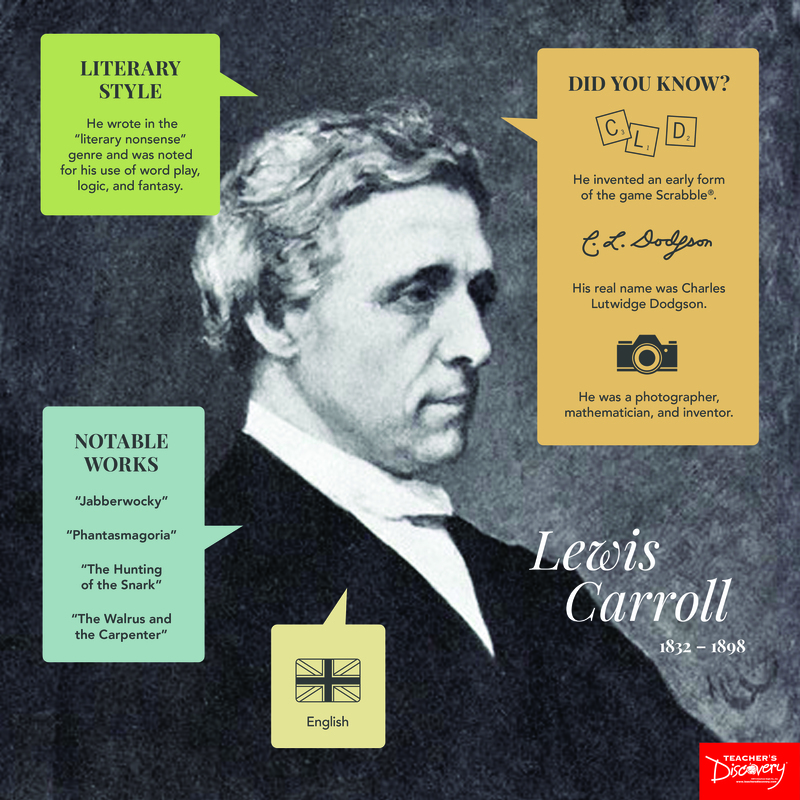 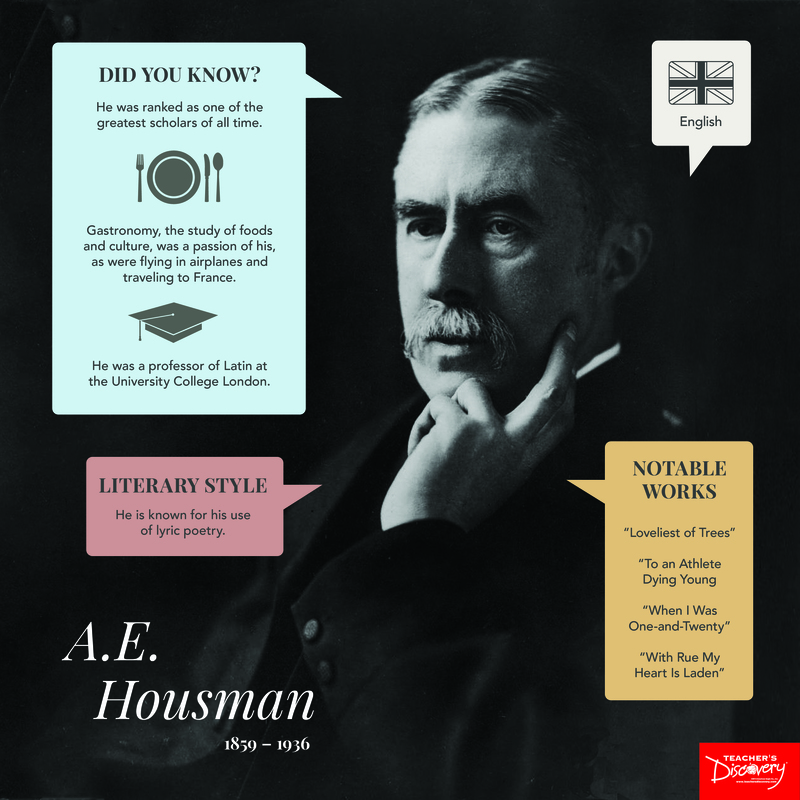 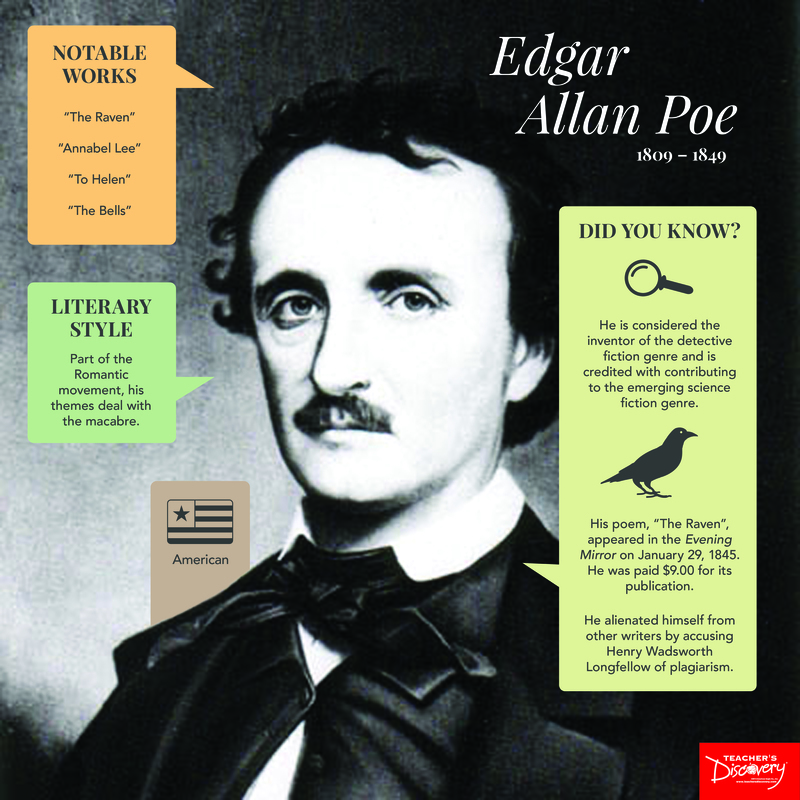 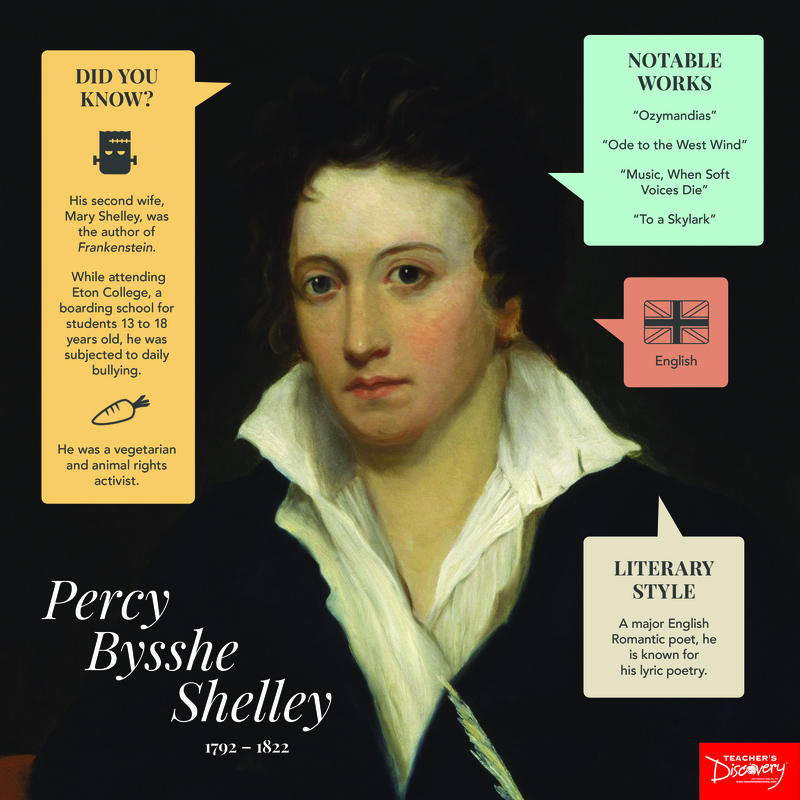 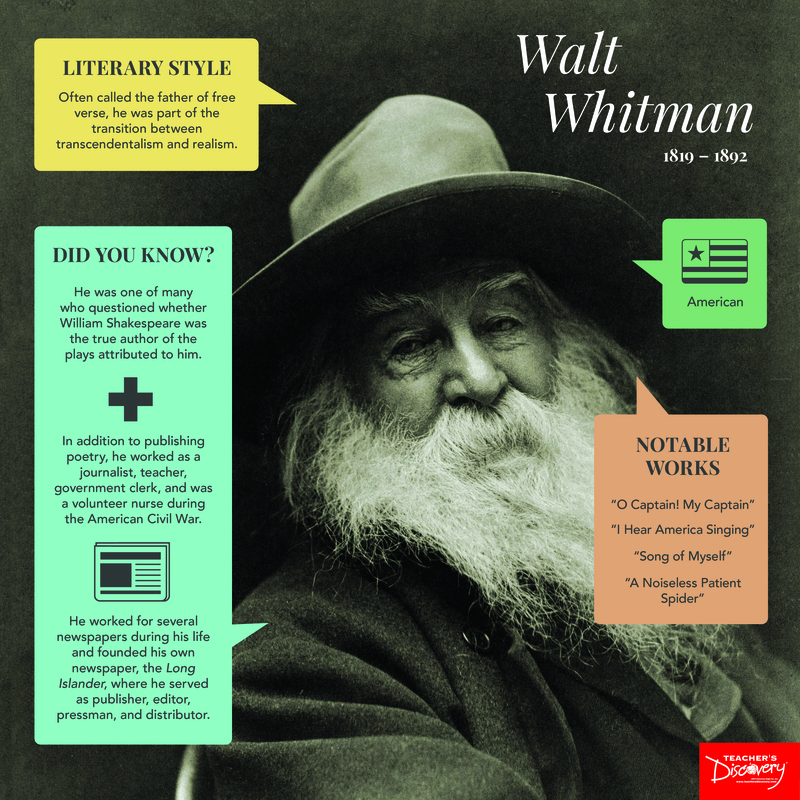 Besides the fun and interesting facts, the posters also include a list of some of their most famous poems, including those as part of the Common Core Standards. 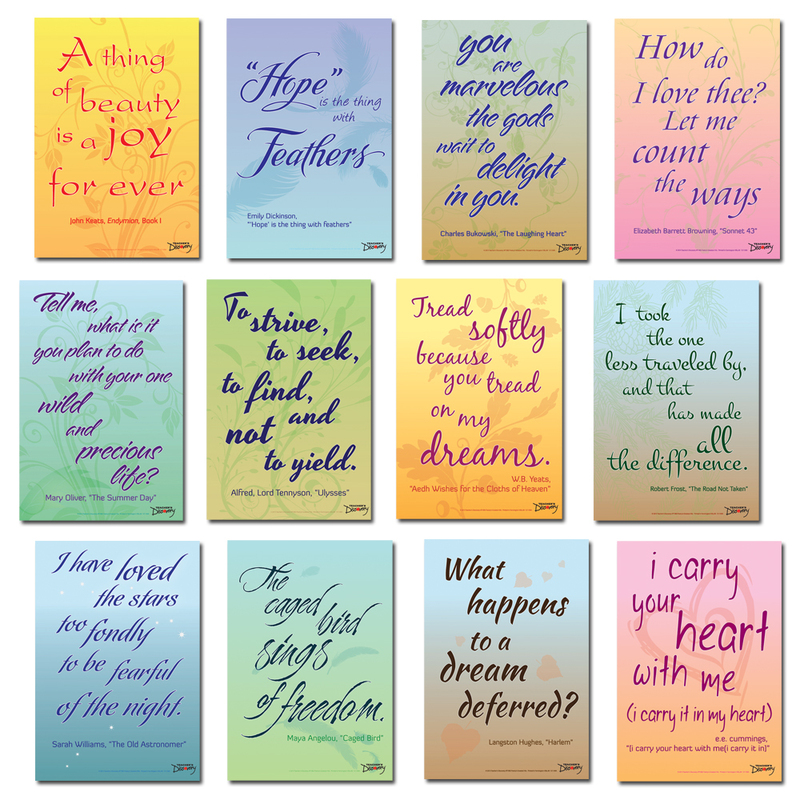 12 x 12 inches each, printed on coated card stock, middle school / high school.